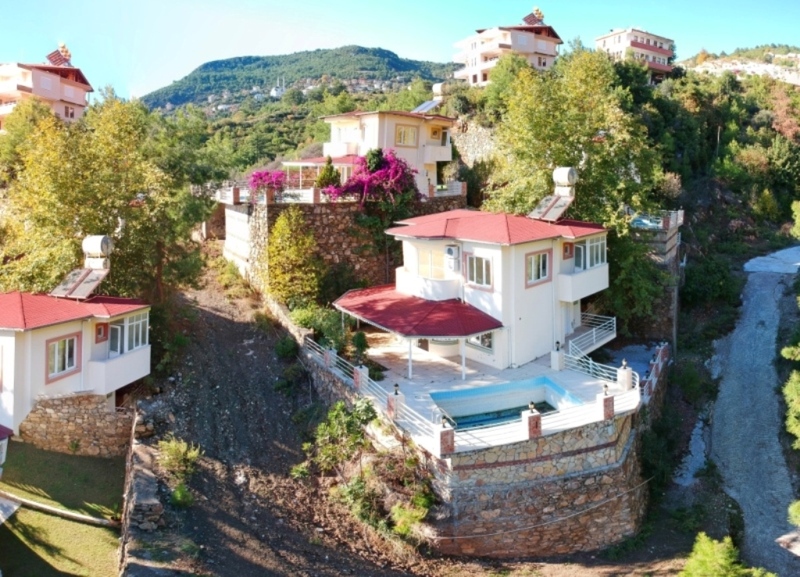 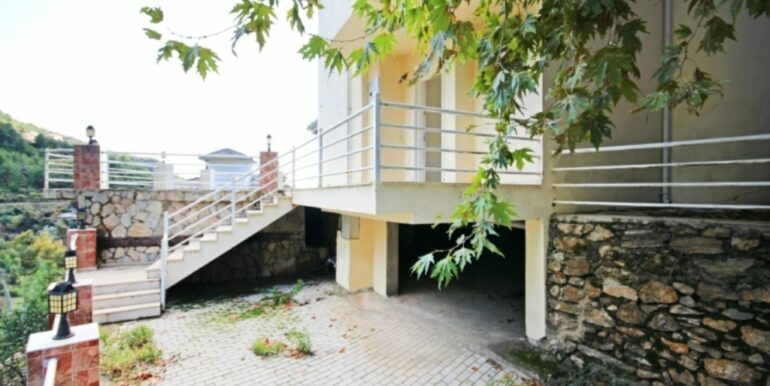 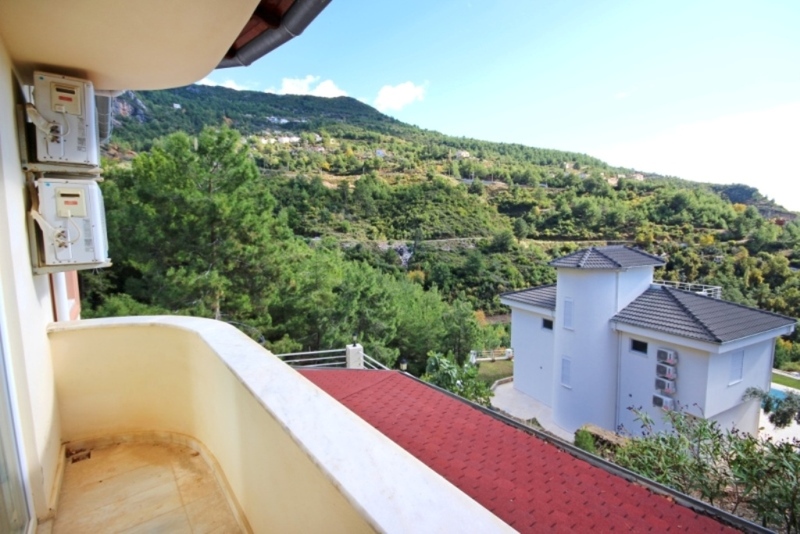 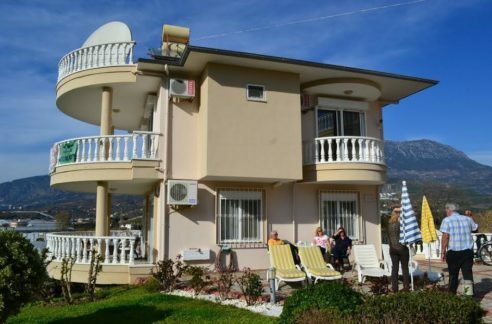 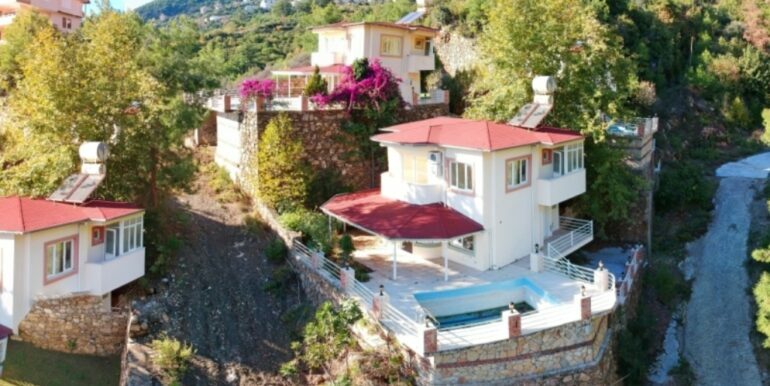 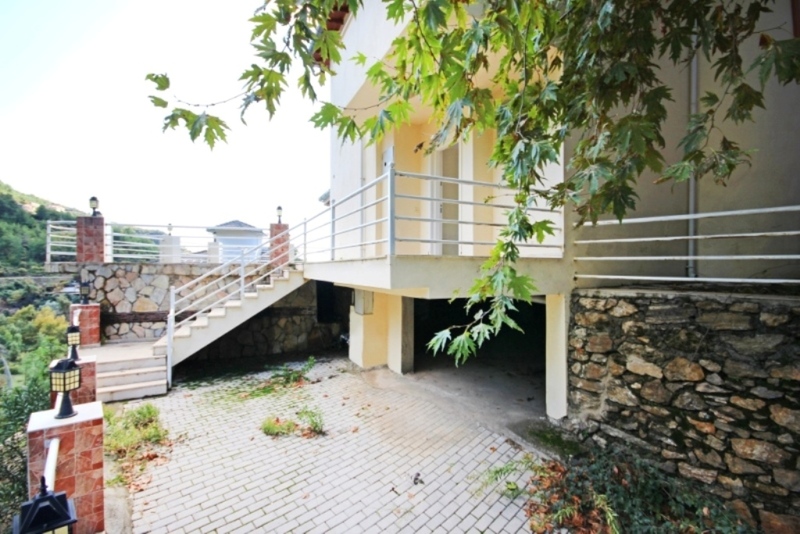 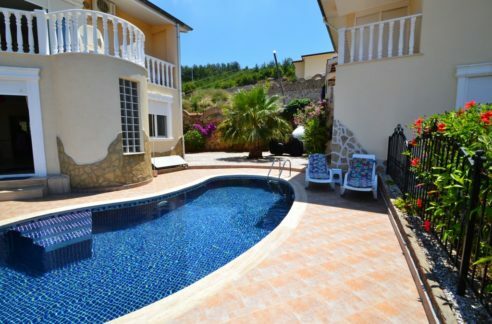 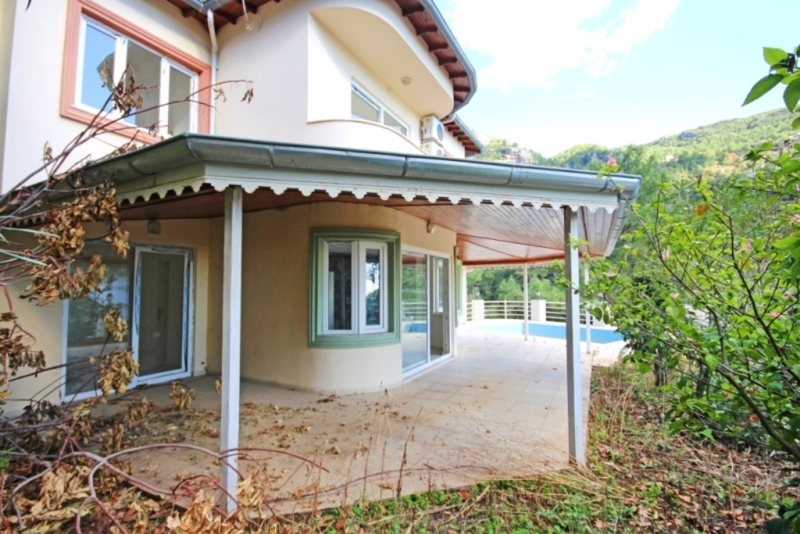 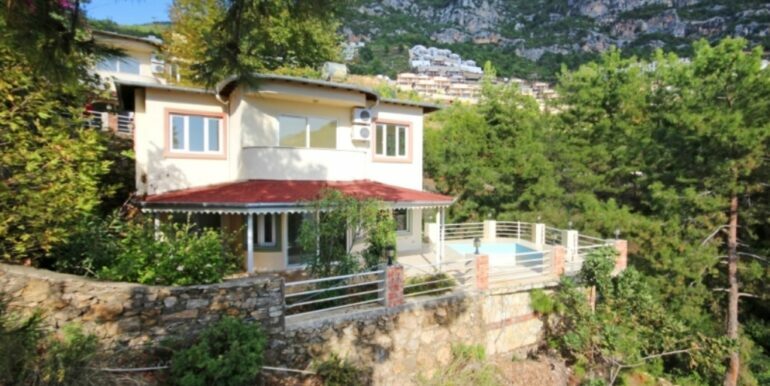 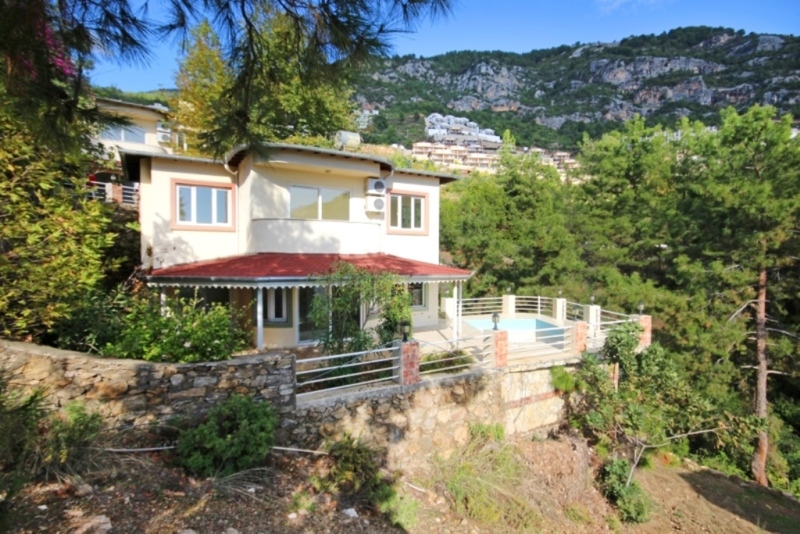 These private villas are located in Tepe Bektas Alanya 5 km from the beach. 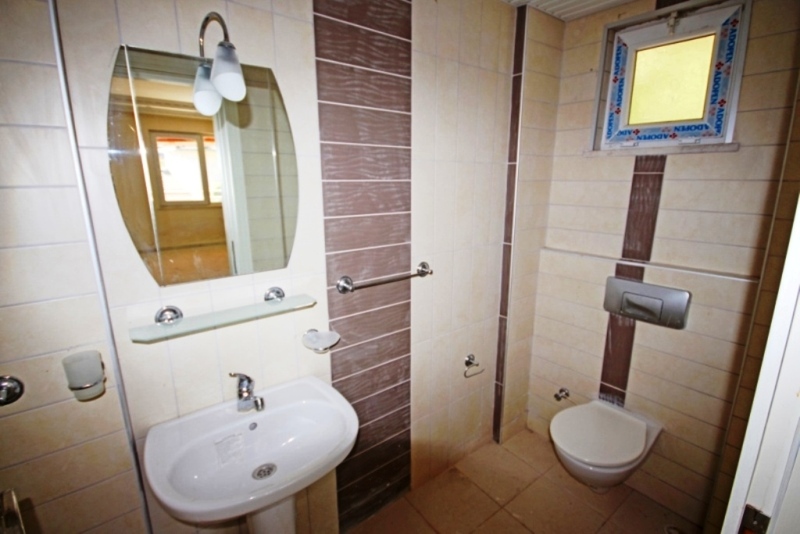 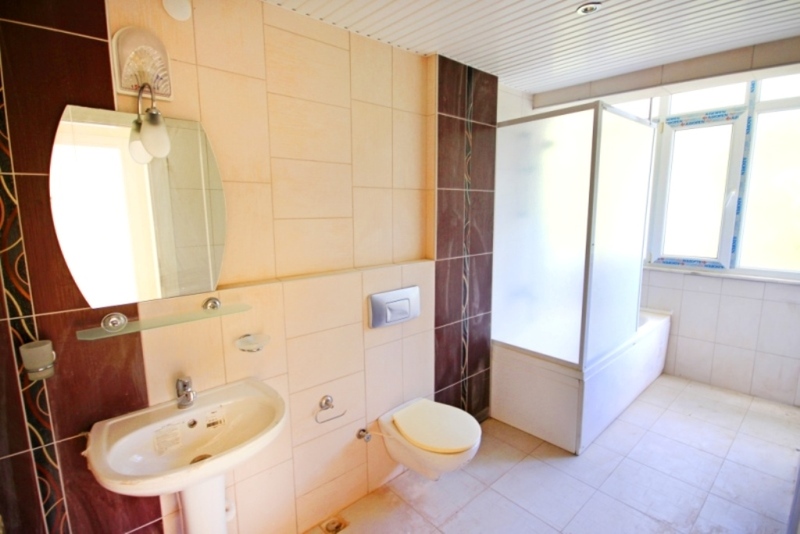 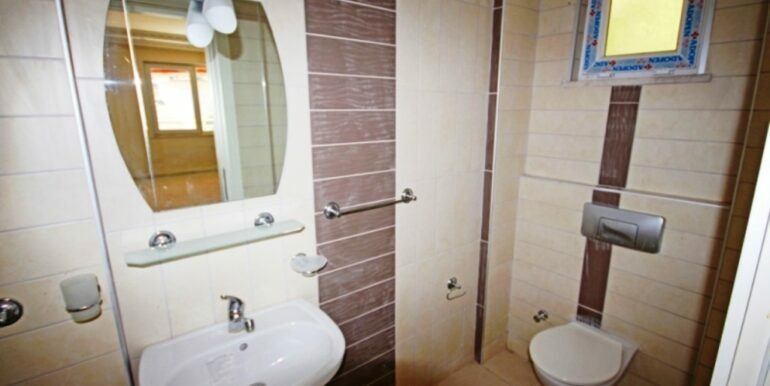 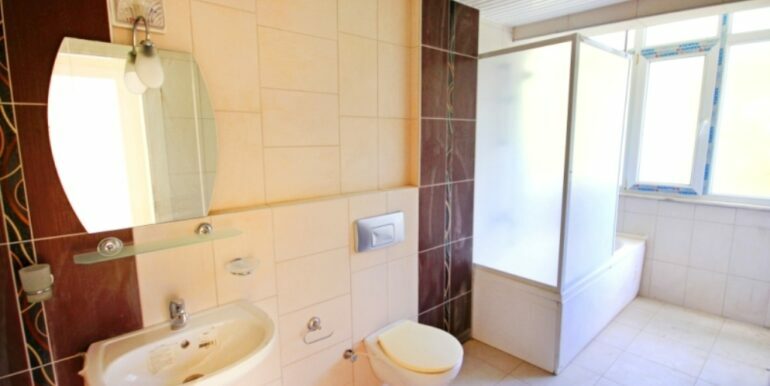 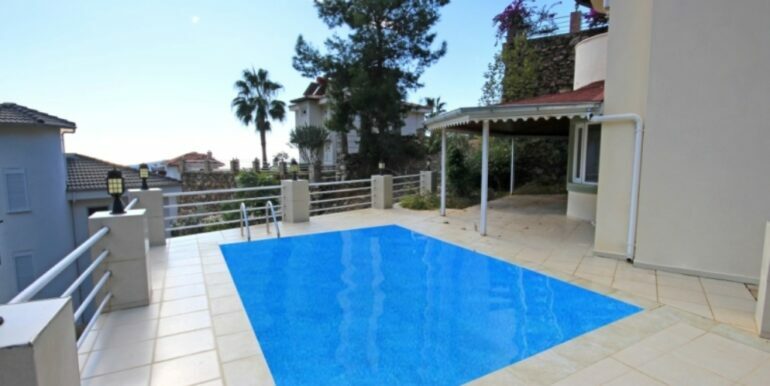 The houses have private land of 380 m2 parking and private pool. 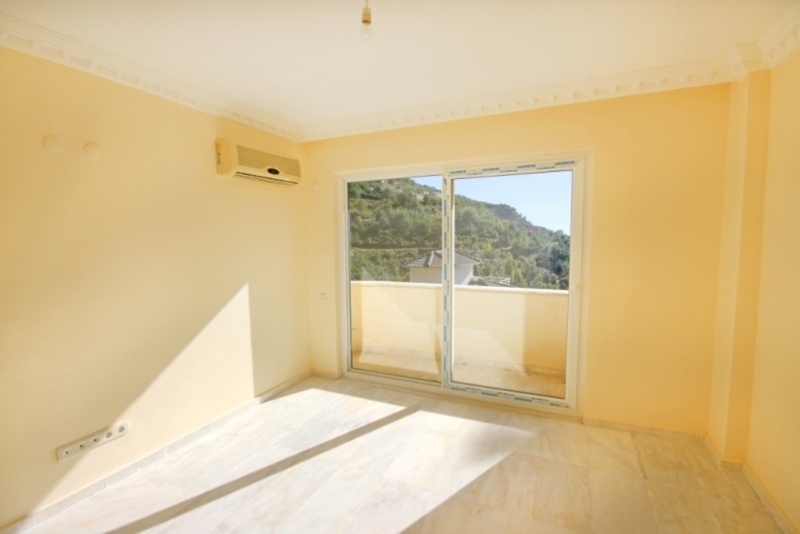 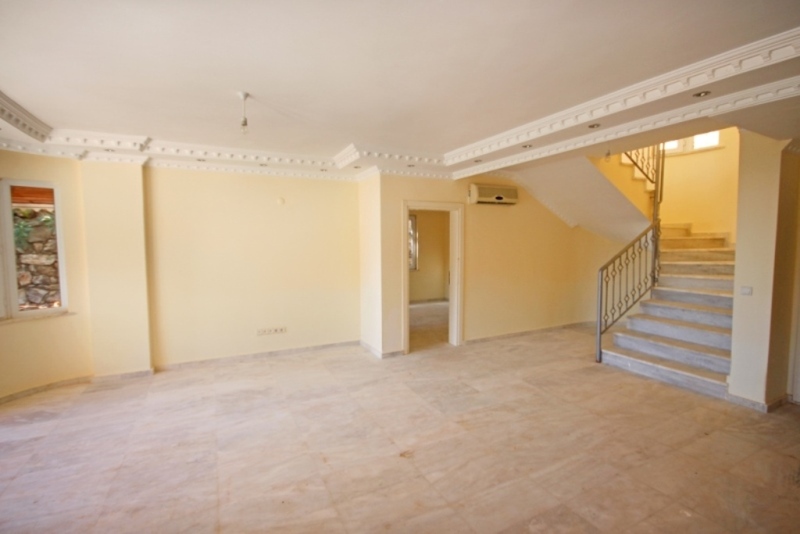 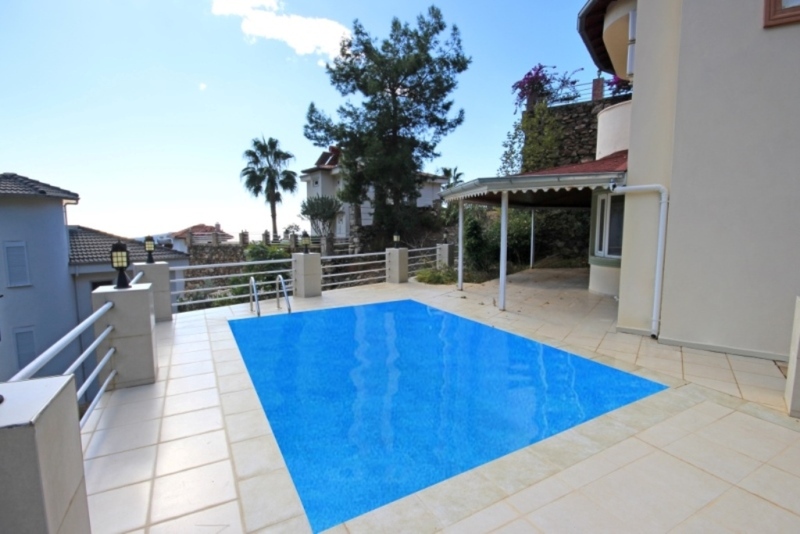 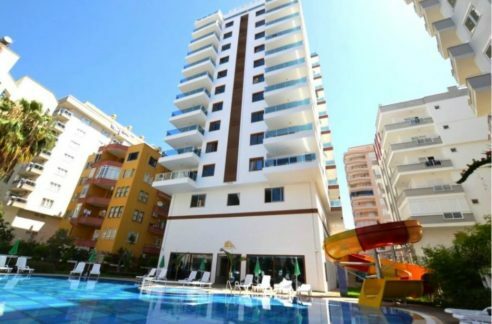 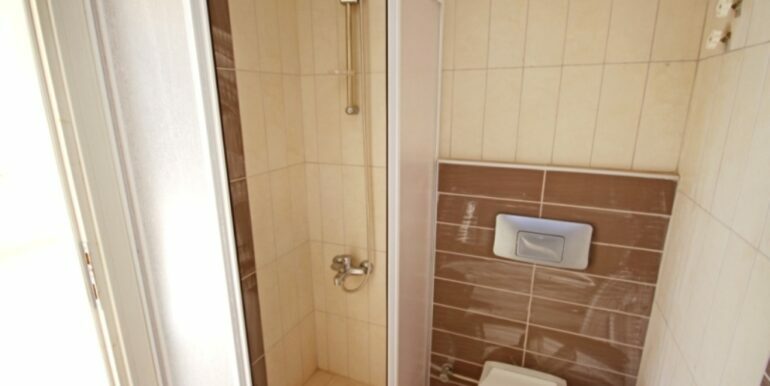 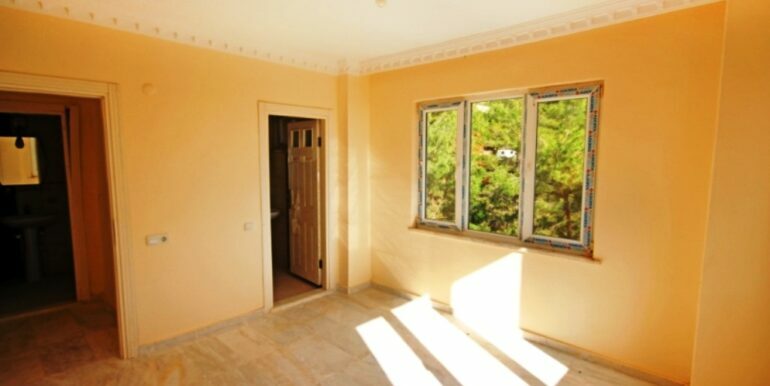 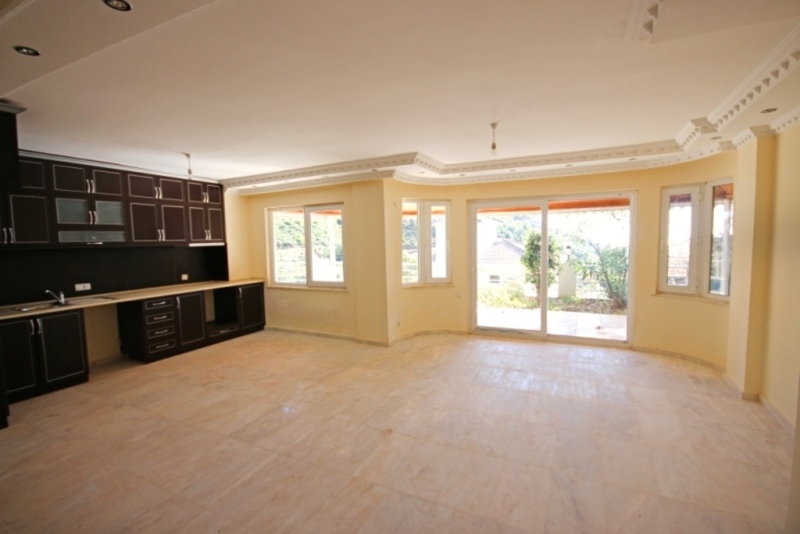 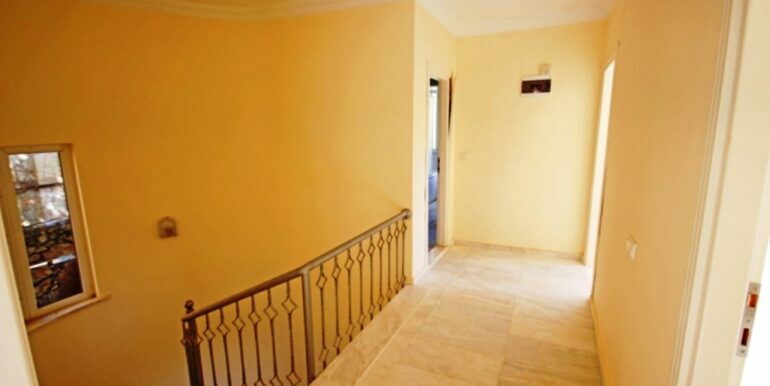 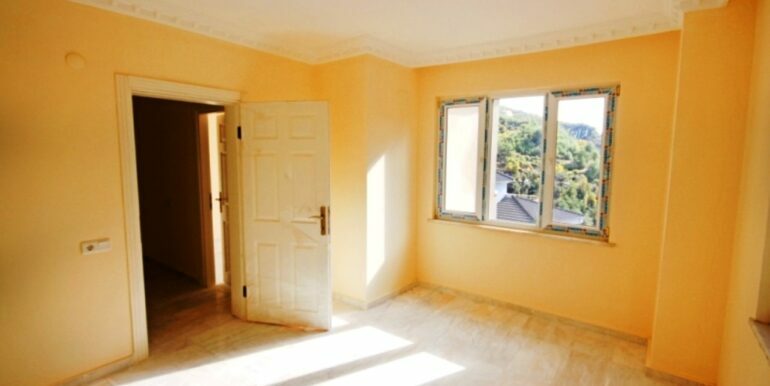 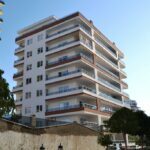 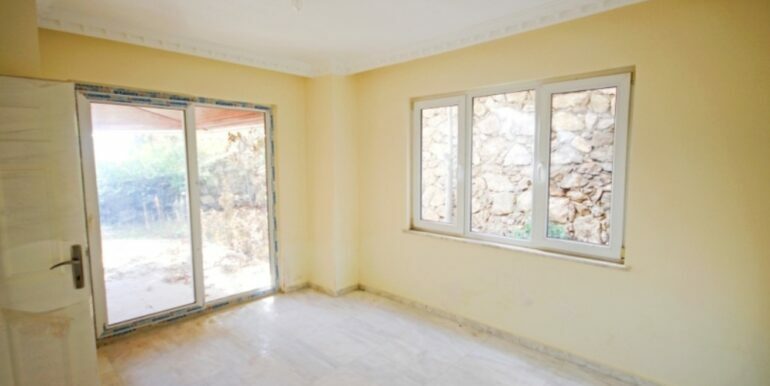 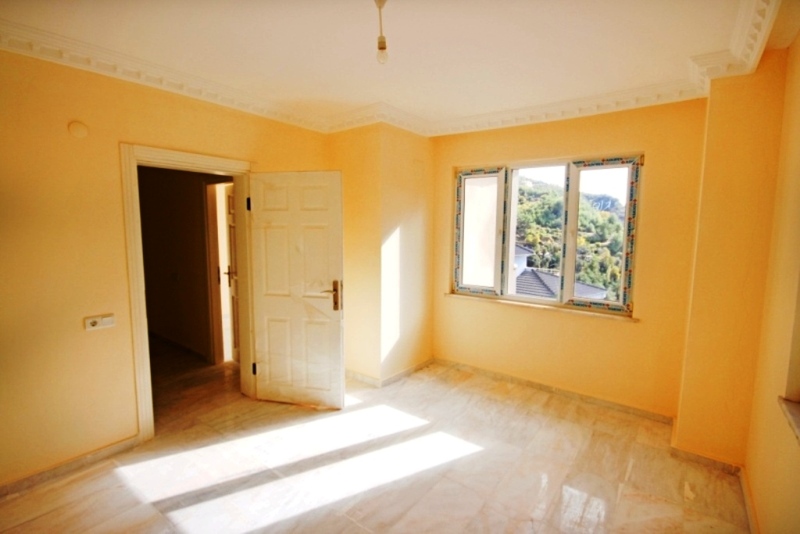 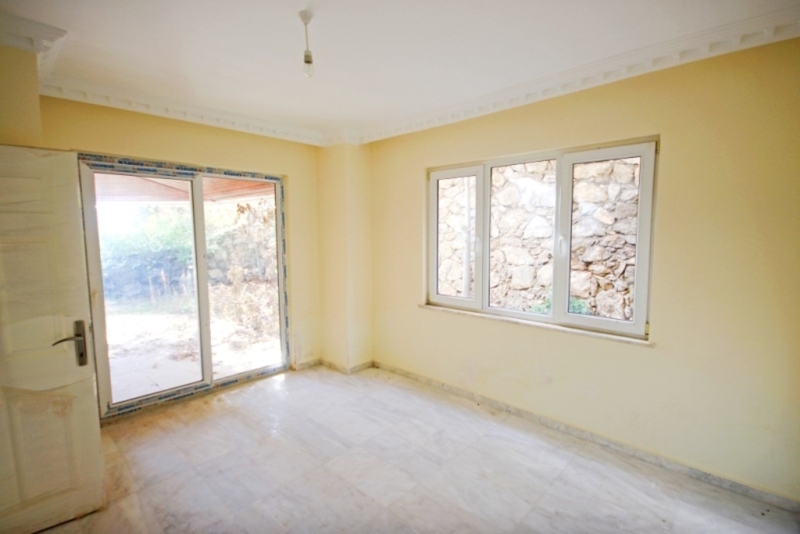 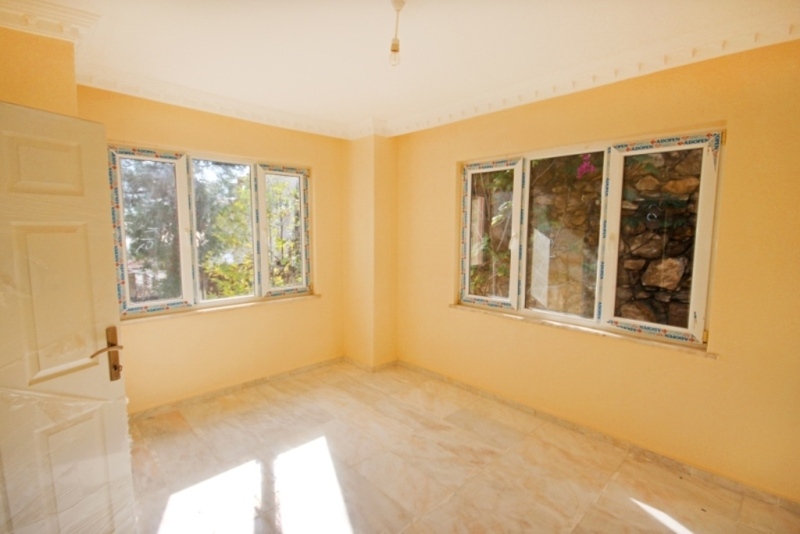 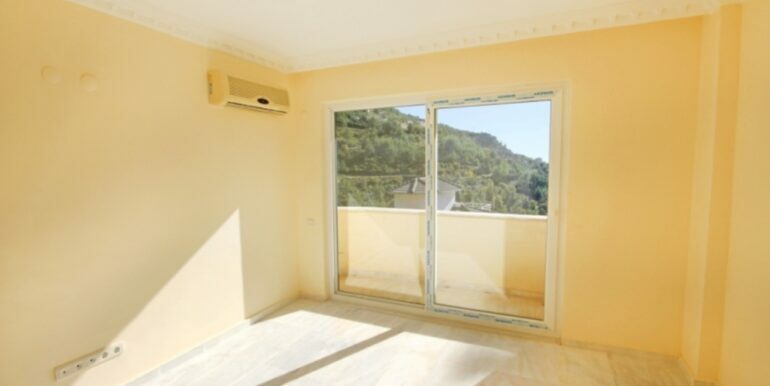 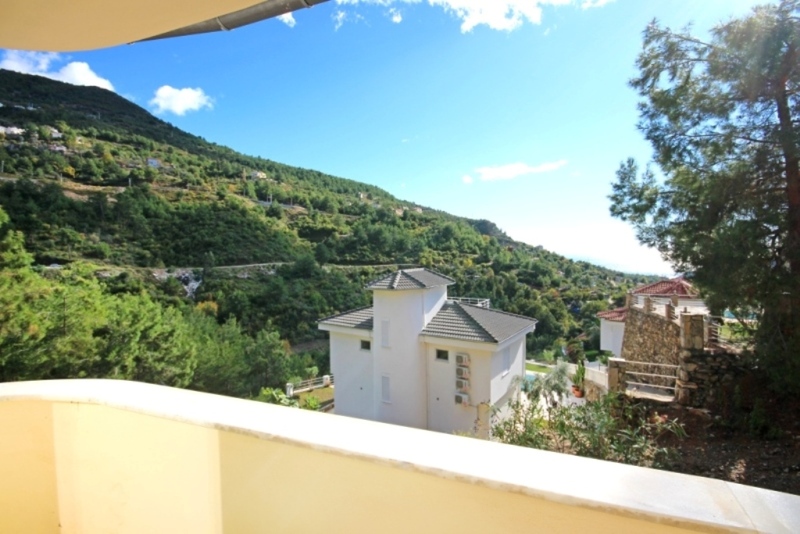 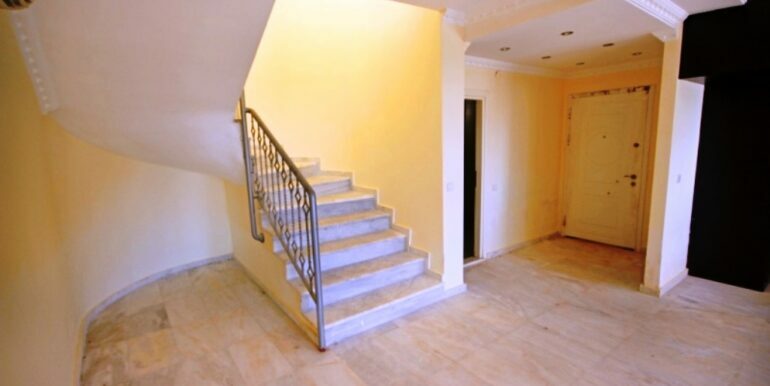 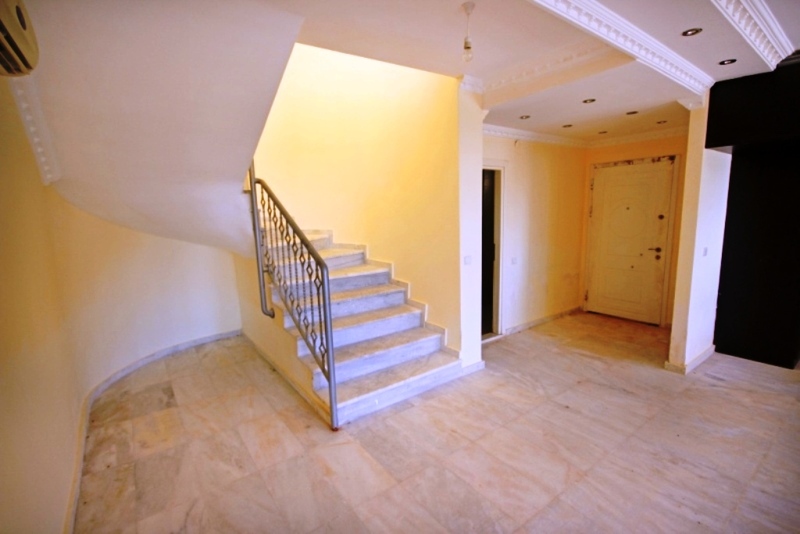 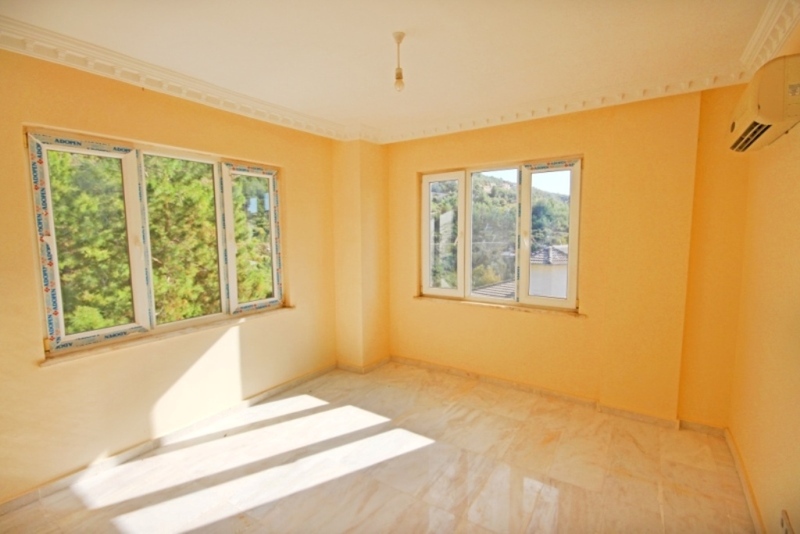 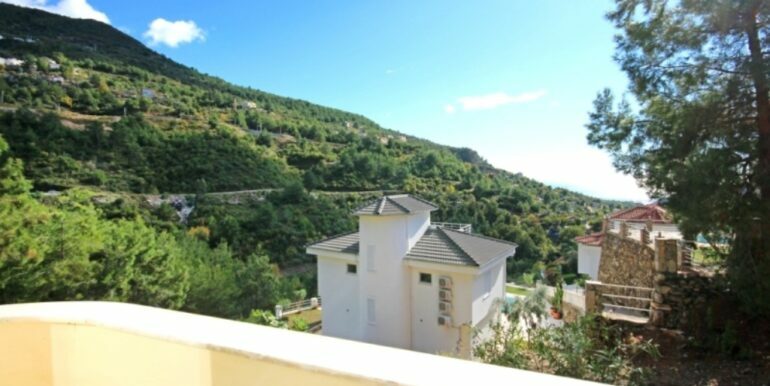 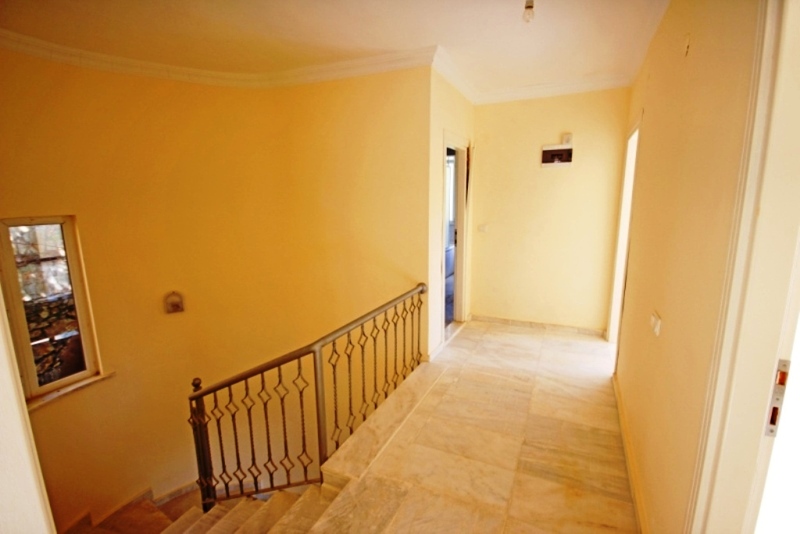 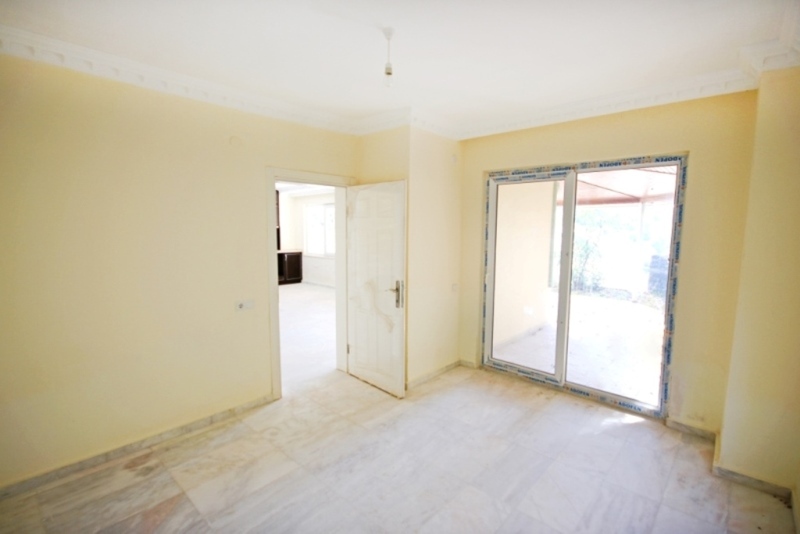 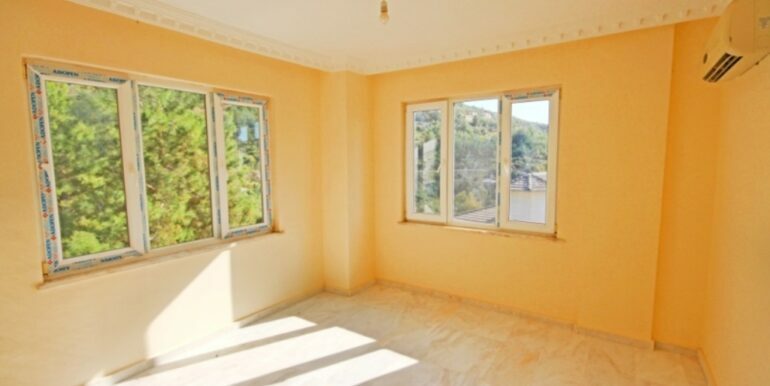 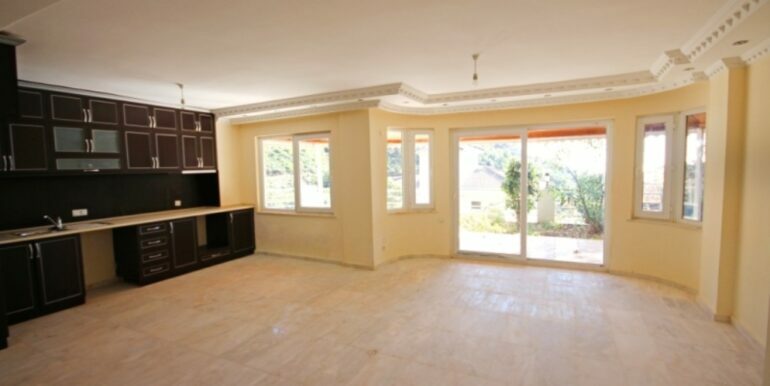 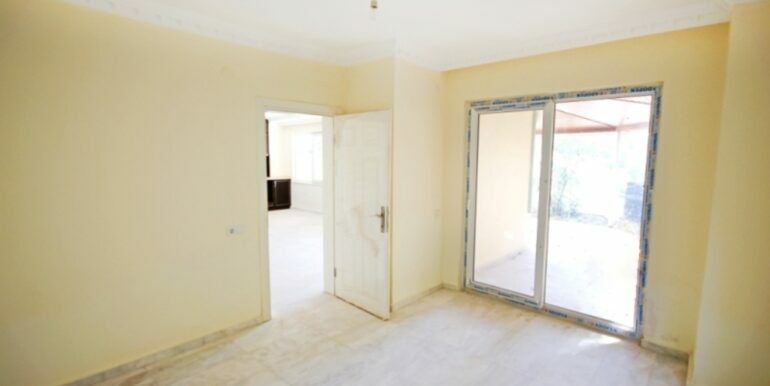 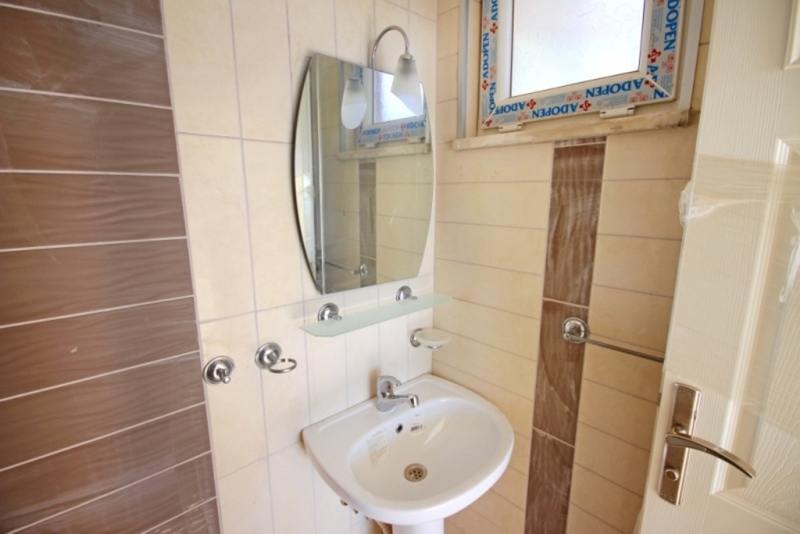 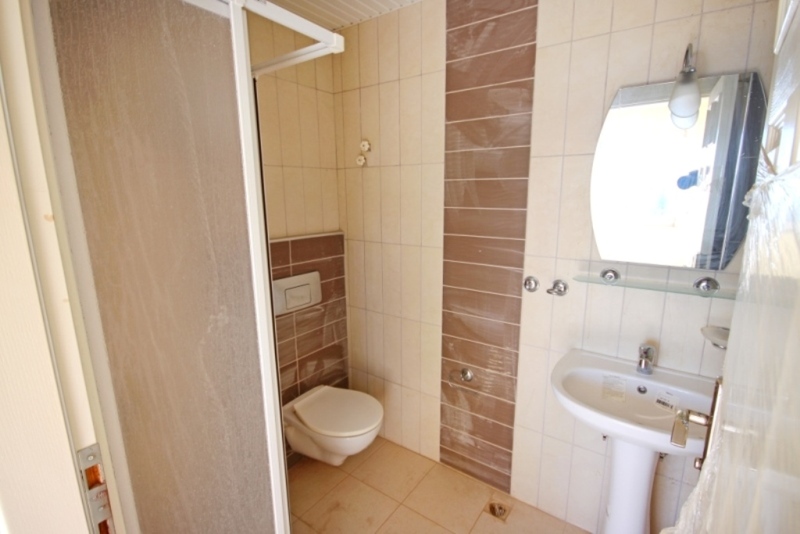 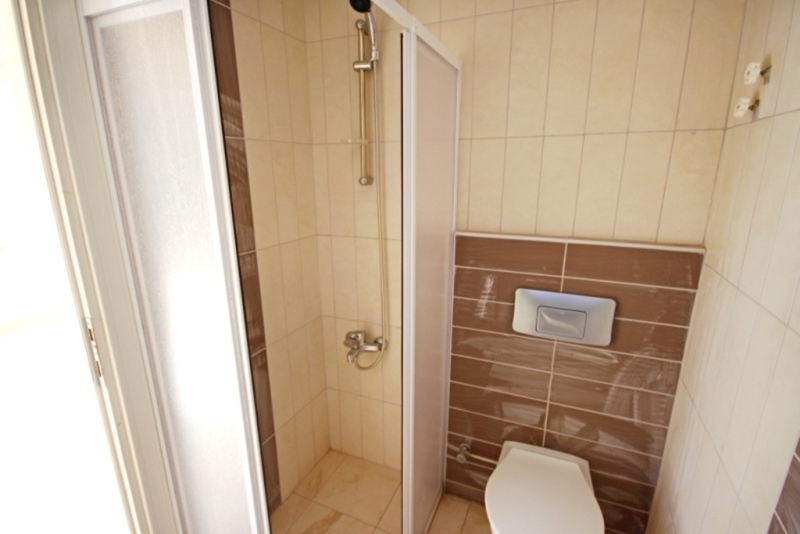 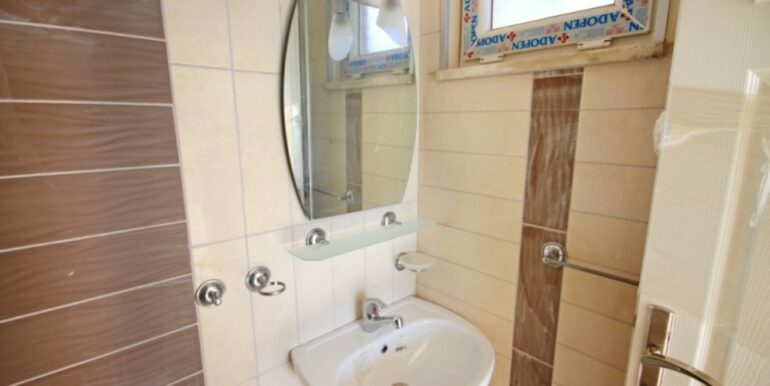 The Alanya Villas are 250 m2 on two levels with 4 bedrooms and 2 bathrooms. 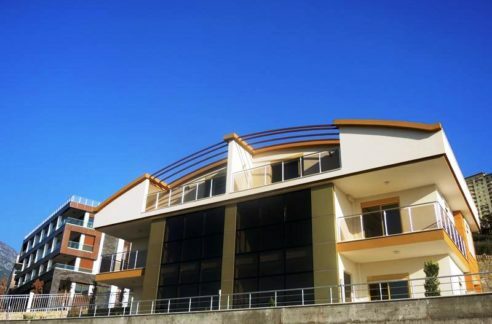 The houses have sea views and city views.